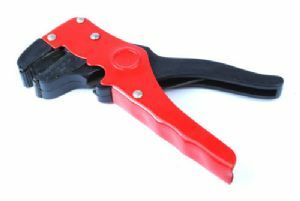 175mm Automatic Wire Stripper Cutters 0.2mm-6mm. A handy product brought to you from us Proops Brothers Ltd. Check out our other hard to find tools on here!